Take care of your tri bike during the triathlon offseason with some advice from James Balentine, owner of City Limit Cycles and professional mechanic. Tri season is over and run season is underway. Don’t just put your bike away; a little bit of TLC will keep your bike in great shape for next year’s triathlon season. Here’s some advice for putting your tri bike away in good shape now. Chances are pretty good that your mechanic is a bit slower now versus when everybody else is taking their bike into the shop after the New Year. 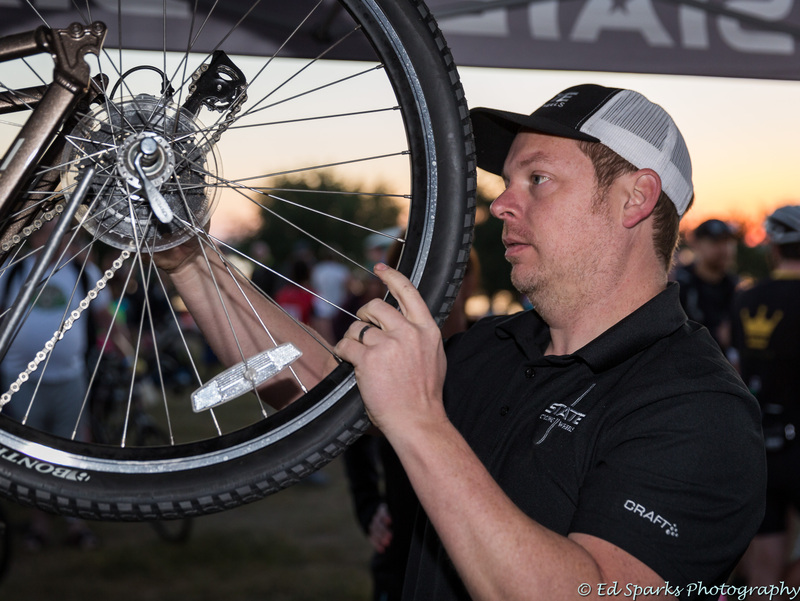 Your mechanic will have more time to really make your bike perfect. Remember that being nice to your mechanic now will usually mean that they will go the extra distance to take care of your bike and help you out with any future needs too. All that energy gel, drink mix, and sweat that made your bike sticky throughout the season will only make your bike worse if it sits there for a couple months during the offseason. Give your bike a good, solid wash. Really get in there and super clean it. All that sticky stuff will turn into cement if it stays there and cleaning it now will be much easier than cleaning after it sits for a couple months. Go ahead and replace the chain, cassette, and whatever cables are needed so you don’t have to worry about it mid-season (when you can’t wait a couple days without your bike). Inspect your tires and brake pads for wear or dry rubber. Remember, we live in Texas, rubber doesn’t like hot garages so it may be pretty dry or cracked. This gives the picky triathlete time to research the newest, fastest, and most aero tires too. Finally, lube the chain and put the bike away. Now it will just need to be aired up and ridden when it is time to get back in triathlon shape. Balentine began working with bikes in 1990 when he was 12. He began racing mountain bikes in 1991 and BMX in 1992, winning 12 national championships before turning pro in 1999. He has worked with USA Triathlon as a mechanic for Team USA since 2004. Since 2013, Balentine has worked with the US Paratriathlon team and is their sole mechanic. 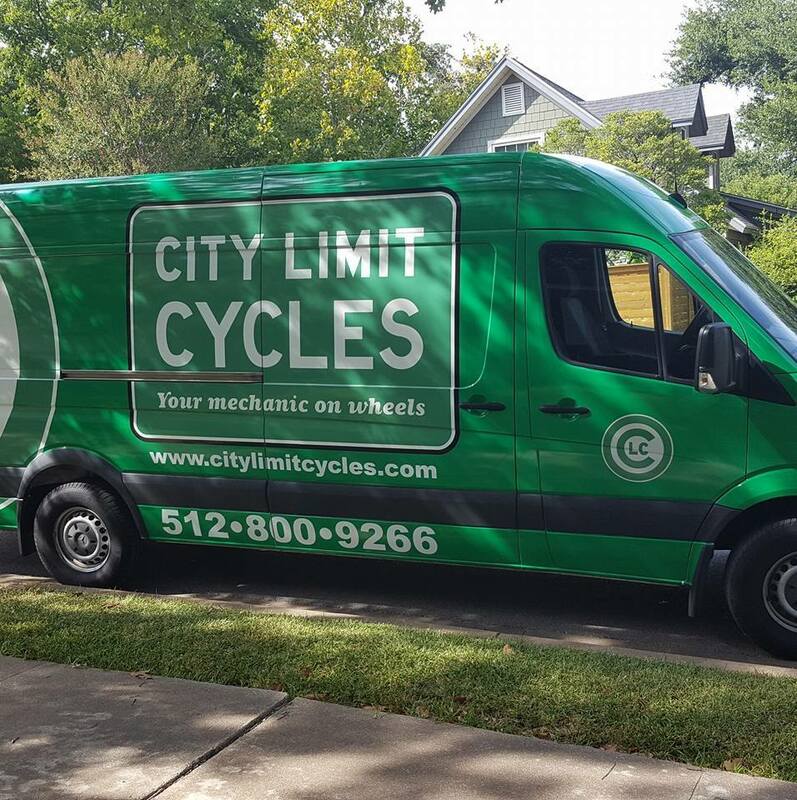 Balentine has decades of experience and is the owner of City Limit Cycles, an Austin, Texas-based mobile bicycle repair company that comes to you.